Want to know how the author views the characters? A young man confronts his own prejudice through surviving the desert in order to heal the rift with his father; a young woman finds love and uncovers a secret that will touch the world. 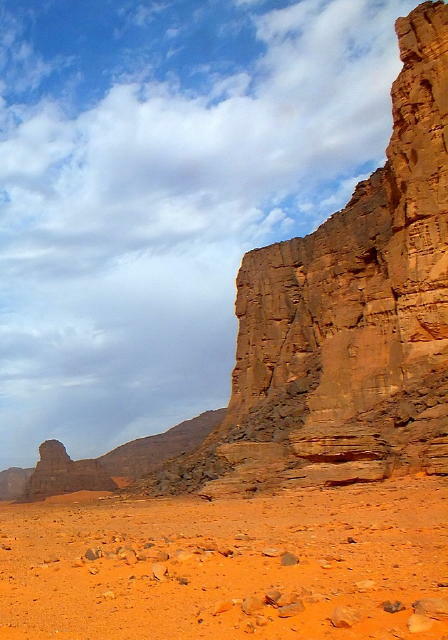 Deep in Algeria’s Tassili N'Ajjer Mountains a secret has been hidden away for centuries. There is a myth about a gazelle. To most it is a fabrication, a way of explaining the natural world. 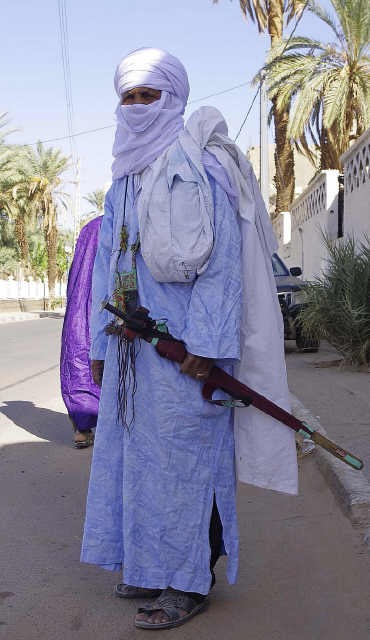 To the Tuareg people it is real. It is when PJ becomes lost alone in the desert that he faces his own pain; it is when Nadine becomes enchanted by the mystery that they discover the truth for themselves. 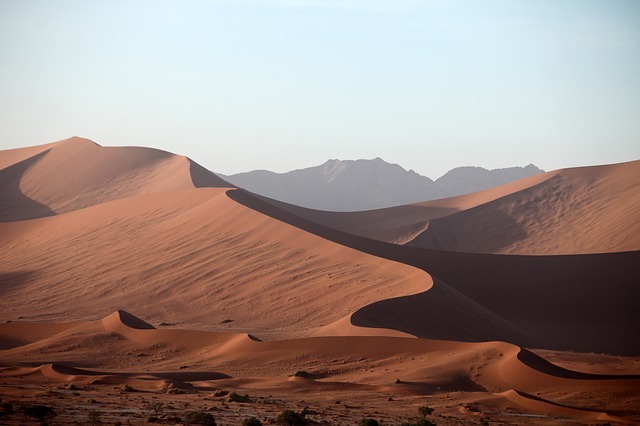 A young man reports illegal mining in the desert and is plunged into a world of corruption; a young woman discovers fame is not worth ignoring her heart. 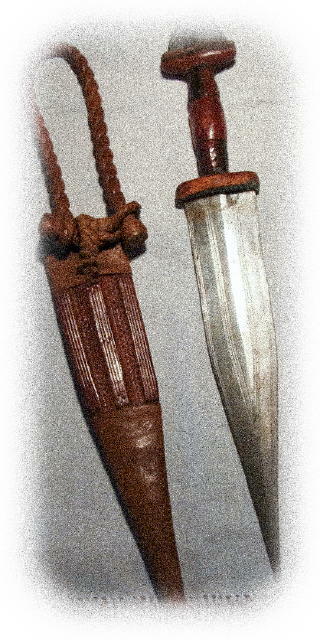 'Blade of the Sword' is the meeting of two worlds; ancient wisdom and the modern age in the wild north of Africa. Continuing from 'Edge of the Dagger' it is a story of a sister who allows fame to ignore her heart; a brother who learns to trust his. It is a novel about self-worth, trust and friendship. Captured by gunrunners in the desert mountains a young man must escape being sold into slavery; a young woman must stay true to what she holds dear. Continuing from ‘Blade of the Sword’ it is a story of a sister learning to forgive; a brother striving for survival. It is a novel about forgiveness and triumph over adversity. 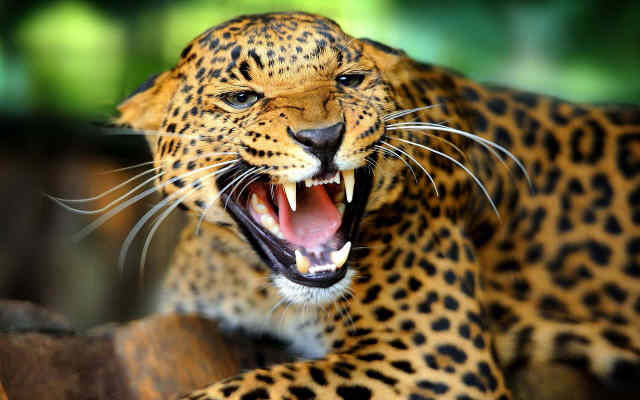 After being slashed by a leopard a young woman’s life hangs in the balance. A secret becomes her salvation. This sidequel / spin-off is the story of one of the secondary characters, Dhabia, set over the same time period as book 2 - 3. Exposing the secret brings more than the world’s attention, it angers the djinn. Bent on retribution for being disturbed they bring destruction to the local people and the source of their wrath; the myth itself. This continues the story from book 3. Spoiler alert: this may spoil your own image of what the characters look like. Click on the character name to see through the author's eyes. Note: photos of characters may be older or younger than their age in the book, but it is the physical attributes and emotional connection with them that counted for the author. The Sahara Desert; blinding sun, heat.Think of herons wading through water and you don’t think of the Sahara. 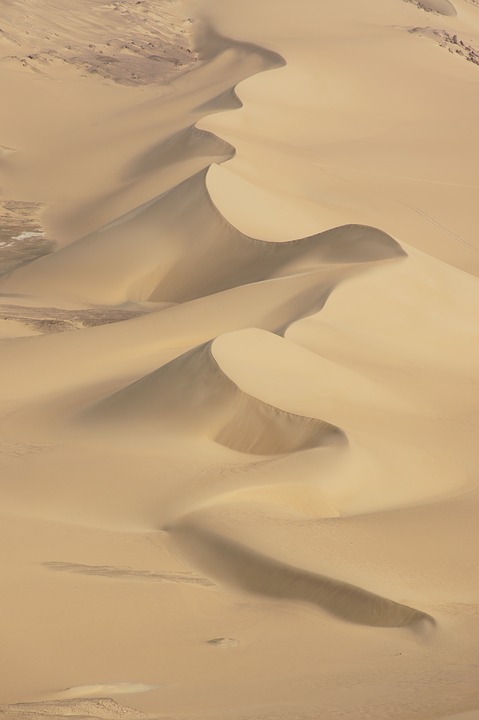 The world’s largest hot desert, full of burning gravel plains and shifting sand dunes high as office buildings. But also surprisingly worn-down mountains harbouring life from a long gone age. 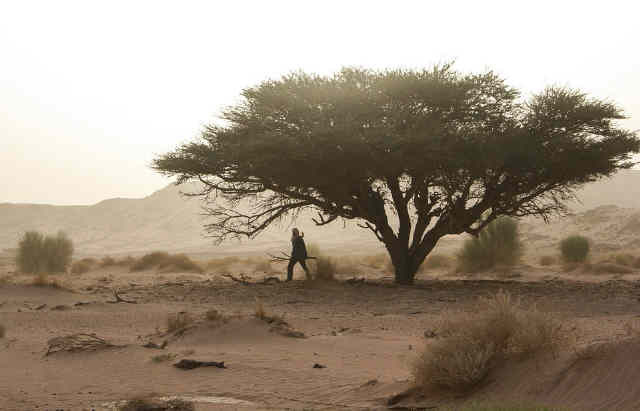 An age when the Sahara was savannah, grassland, trees. Such places exist. 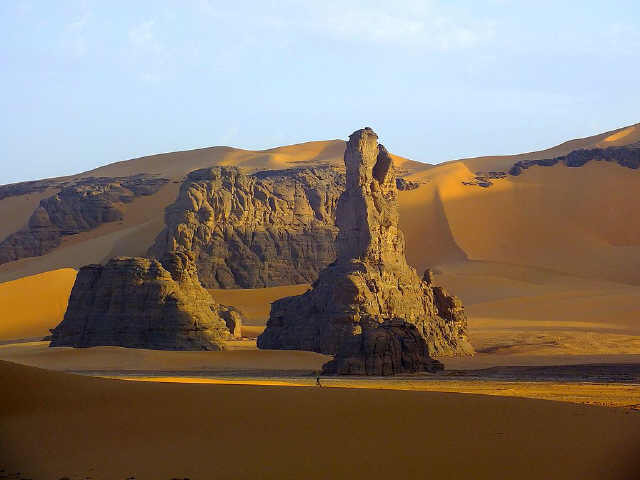 The Tassili n'Ajjer is one. 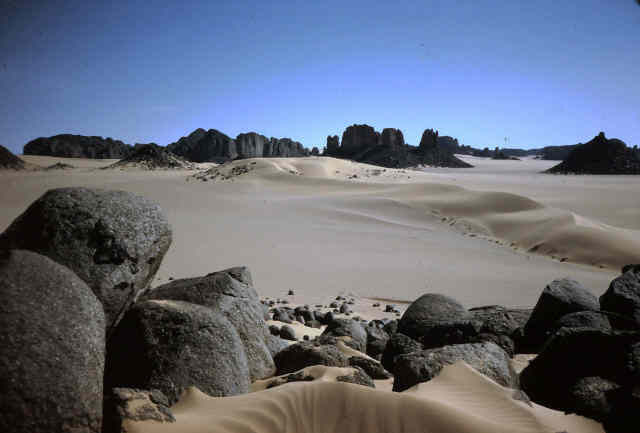 In eastern Algeria rises a sandstone plateau and at its core a volcanic ridge of granite. 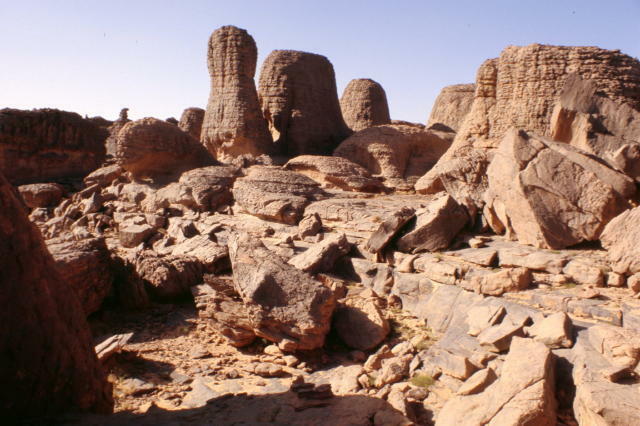 The area is barren and hyper-arid with weathered pillars of stone like ruins. Yet chasms or wadis snake their way through these mountains. Sometimes the rivers that carved them are held in gueltas and oases, or still lie beneath the surface of the sand. 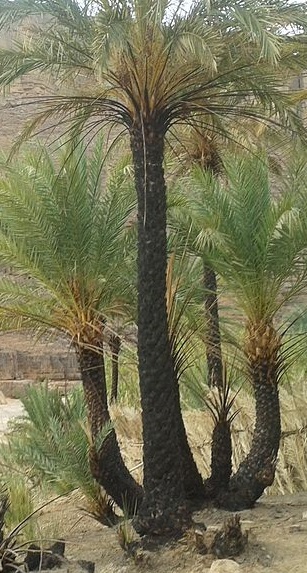 It is here in these deep shaded valleys that there are remnants of the wildlife and vegetation that once covered North Africa when the climate was wetter. 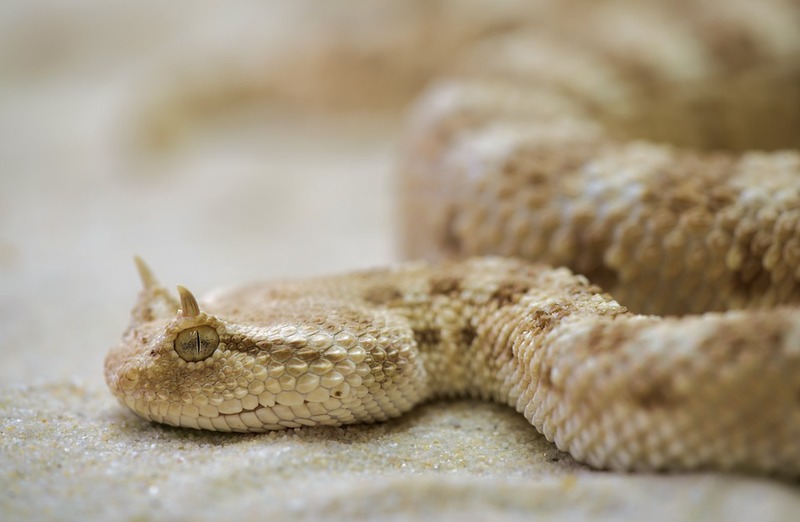 Think of the desert and imagine dragonflies, leopard and eagle; picture pink flowering oleander and rushes, fish and shrimp darting in clear water; and even until a few decades ago, crocodile. 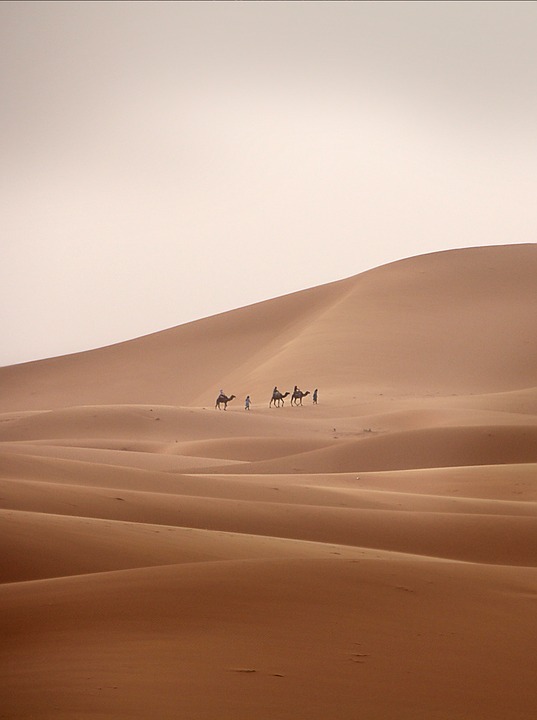 The Sahara Desert. Blistering sun, heat. Wind driving sand into dust storms. Hell on earth. And in a few lone places, Paradise. Visualise this; by the pool a single gazelle. A myth whispered from father to son. 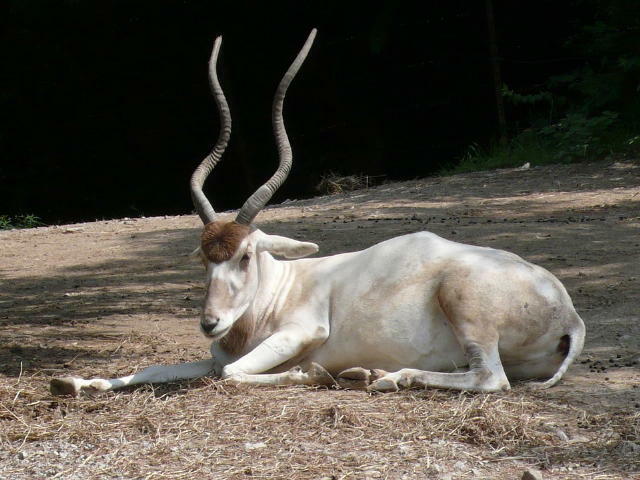 Sacred because it is white, pure like salt, with a horn that can cleanse the most contaminated waters. 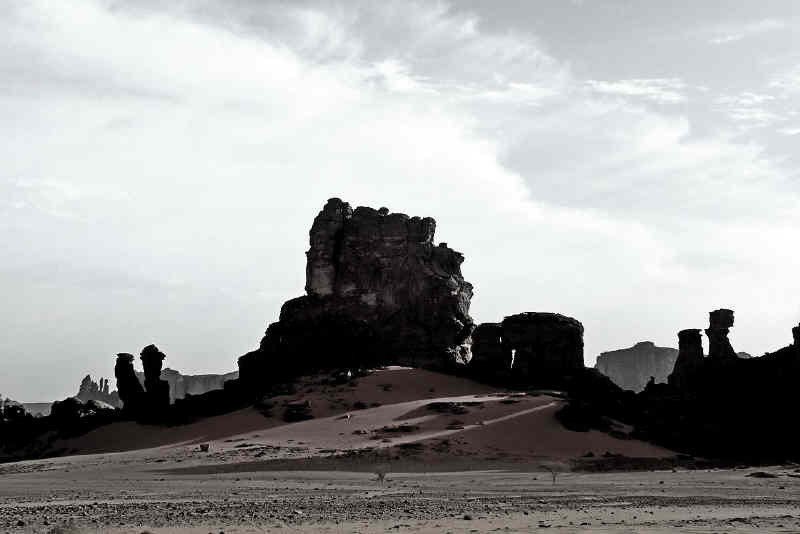 It is revered and protected by the Kel Ajjer, the local tribes of the Tuareg people. 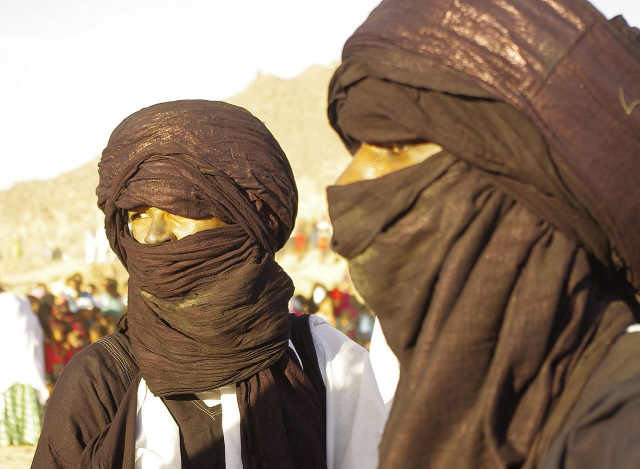 Spoken of in Tamahak, the Tuareg language, the myth is a guiding hope for when the desert is harsh and faith dwindles. These people are nomads; herding their goats from acacia grove to grove. This is the traditional way. 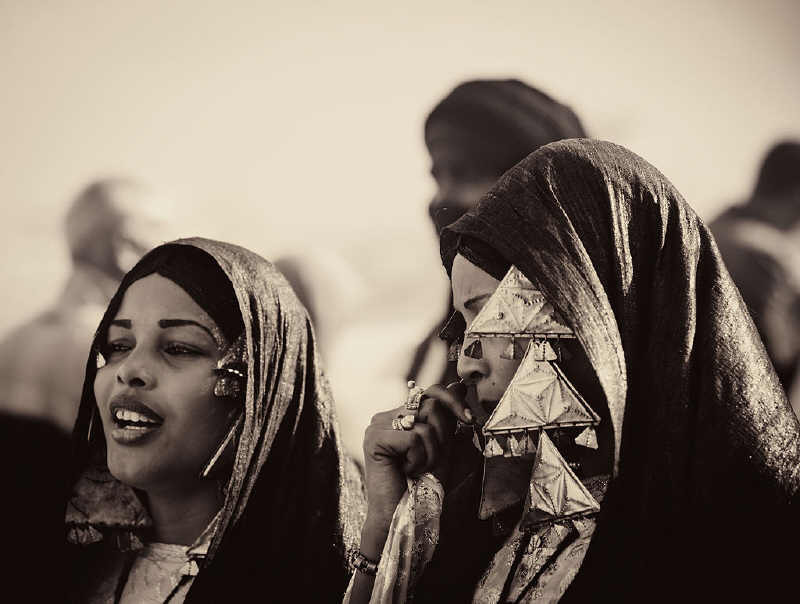 The women control their wealth of camels and jewelry and can divorce their husbands. Only the men wear veils. Though Muslim they retain much of their original culture before Islam was introduced. 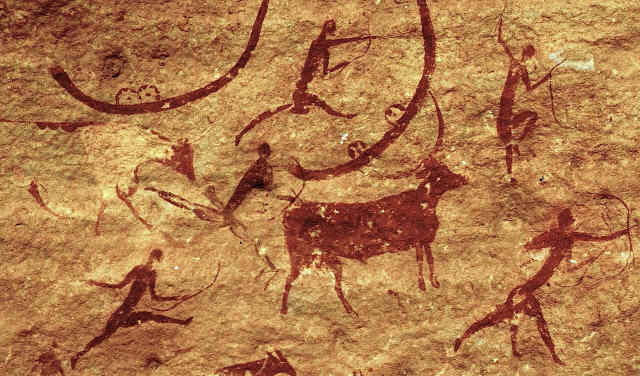 The Tassili n'Ajjer and Taureg are real, the white gazelle is not. But what if it were? What then? 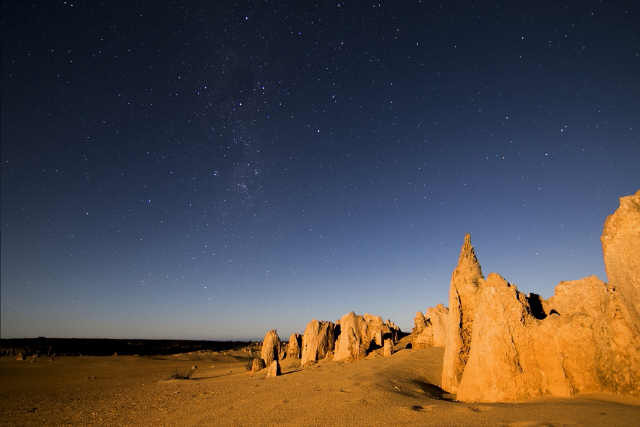 The stars and the horizon are the boundaries of a Tuareg’s life, the desert his freedom. The rains fall less each year, the goats die. Drought comes. Families are forced to abandon the nomadic life and settle in shantytowns on the outskirts of cities. There they struggle to find work. They are unemployed, they are guides, they make arts for tourists. 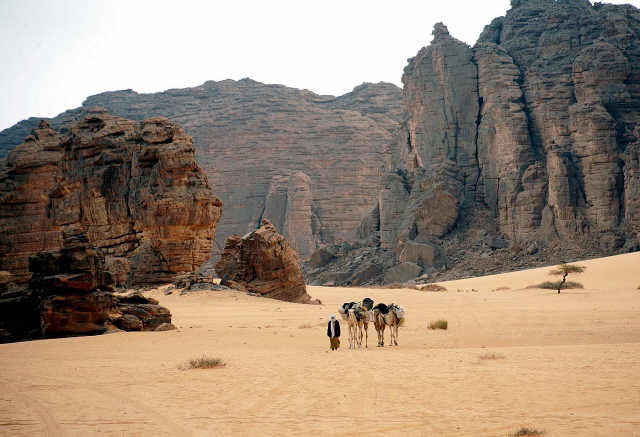 Men leave on camel trains to barter for months at a time, they leave for war, they leave their women behind. In poverty, physical and cultural, sons are choosing not to return to the land of their fathers. This book is for Jan, and for all those who loved her. This book is about hope and the eternal magic of love. Let it touch the innocence and faith inside us. a beat away from you.